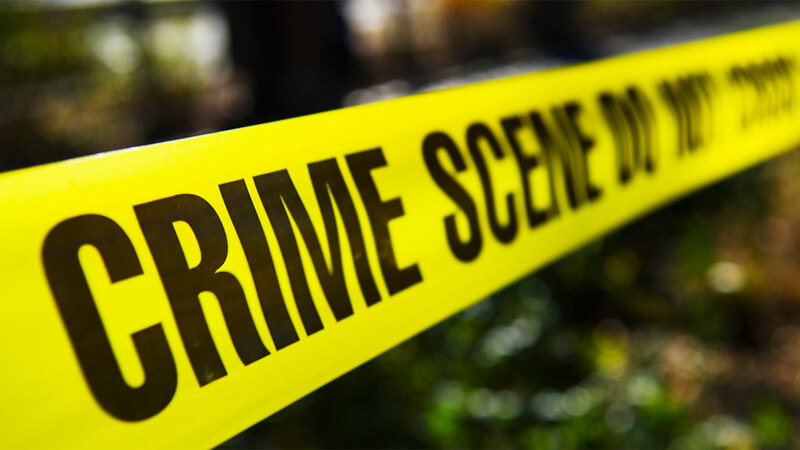 KAMPALA – Police in Kampala are investigating circumstances under which a 16-year-old girl stabbed her 19-year-old sister to death in Mbogo Zone, Kawempe Division, on Tuesday night. According to Mr Patrick Onyango, the Kampala Metropolitan Police spokesperson, Teddy Nakyanzi stabbed Mary Ulger Nalugwe, accusing her of wearing her clothes, making them dirty and refusing to wash them. According to witnesses, following the incident, family and residents rushed Nalugwe to a nearby clinic from where she was given first aid and rushed to Mulago Hospital. However, she died on the way, having lost a lot of blood. “They developed a quarrel and fought each other. In the process, Nakyanzi stabbed her sister to death. She stabbed her using a pair of scissors in the neck. The cause of their quarrel was that the deceased had put on the suspect’s dress and kept it unwashed,” Mr Onyango said on Wednesday. “It’s alleged that the minor had always complained to their mother about the deceased’s behaviour of putting on her clothes and she doesn’t wash or take care of them. They were of the same size. On the fateful day, the suspect came back and found out her clothes disorganised. She tried to talk to her sister who responded disrespectfully, leading to the incident,” he added. The two are daughters of Ms Kadijja Nasaazi and Mr John Kaweesi. Nakyanzi is said to have fled to her aunt’s home in Kazo Central Zone from where police picked her. She is currently being held at Kawempe Police Station. Nalugwe has been a student at YMCA Comprehensive Institute and had reportedly once pleaded with her parents to restrain her young sister’s hot temper.